This extraordinarily powerful, targeted skincare serum penetrates into the deep layers of the skin. 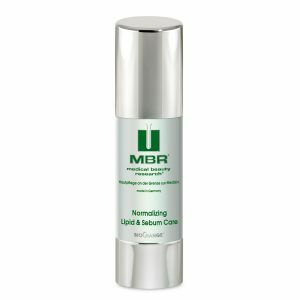 Developed on the basis of the exclusive MBR® FibroBoost Complex with its patented CapsulesTM technology in combination with highly efficient, complementary ingredients. 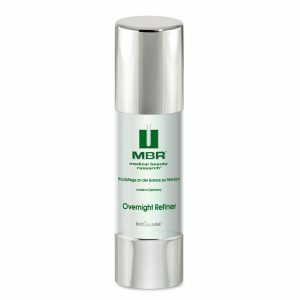 This serum slows and softens the visible signs of ageing. 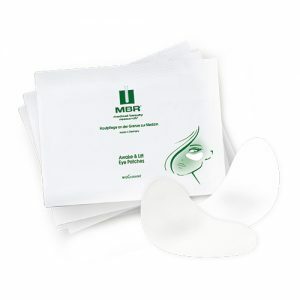 It increases the elasticity and firmness of your skin and improves its structure. Your facial contours appear smoother and younger. Mornings and evenings. After cleansing and opening (Enzyme Cleansing Booster), apply THE BEST Concentrate to the face and massage in gently. 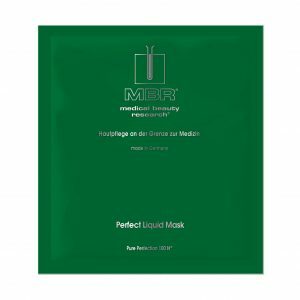 Afterwards, apply the recommended MBR final skin care products. We recommend that you use THE BEST Concentrate as a three-month treatment in combination with the other THE BEST skincare products. 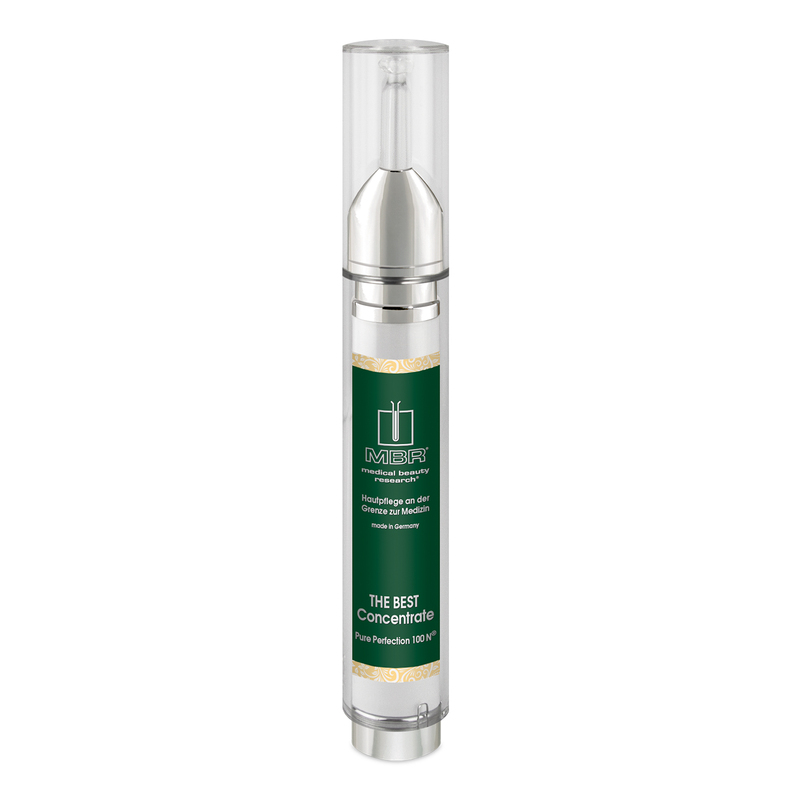 Designed to deliver absolute skin conditioning, THE BEST Concentrate simultaneously provide effective preparation for plastic surgery and active support after the procedure – OR simply use them as the uncontested best alternative!